A showcase of grand stage illusions, up-close magic, death-defying escapology and trickery, Impossible returns to the Noel Coward Theatre in 2016. 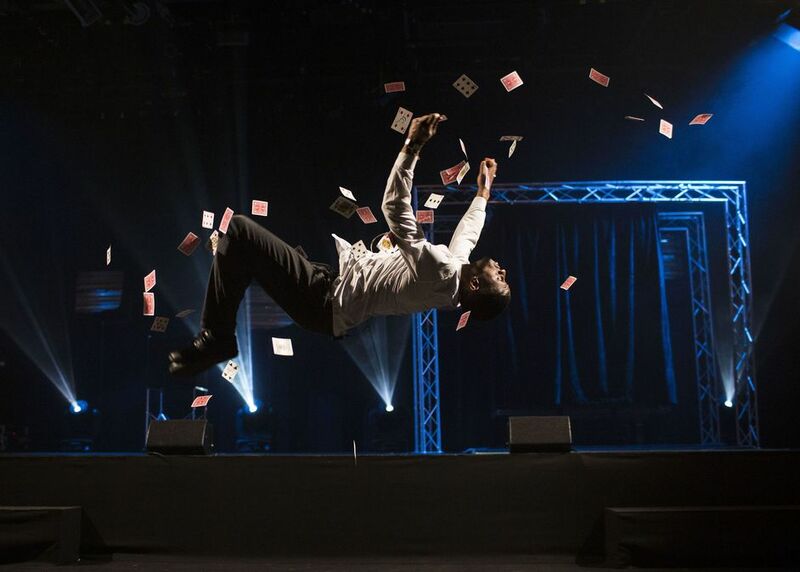 "The biggest magic show in decades", the show features a modern-day Houdini, daredevil and TV escapologist Jonathan Goodwin, mind-reader Chris Cox, boundary breaking magician Ben Hart, break-dancing street magician Magical Bones and more. If watching Jonathan Strange & Mr Norrell on the box has stirred up your interest in magic, this is a chance to see it live with no TV trickery. What are the best dining options near Impossible London? Impossible gyms, sporting activities, health & beauty and fitness. The best pubs near London Impossible. Impossible clubs, bars, cabaret nights, casinos and interesting nightlife. Where to have your meeting, conference, exhibition, private dining or training course near Impossible.